Optimum Nutrition Gold Standard 100% Whey is a premium protein shake to support lean muscle gains. 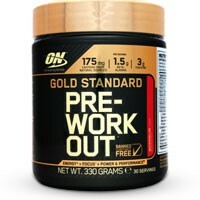 The number one supplement that athletes and gym enthusiasts use is a whey shake. It gives your body a good source of protein to repair muscle tissue from exercise and start the building process. Each serving of this shake provides you with 24 grams of quality protein. You need to recover from your workouts to maximize your fitness goals. Your body starts to transform during periods of rest provided it has the correct nutrition available. With all the naturally occurring essential and nonessential amino acids, 4 grams of glutamine and 5.5 grams of BCAA’s this product is loaded with the right ingredients for optimal recovery. 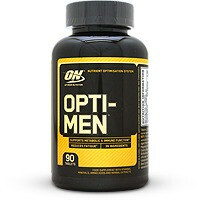 Optimum Nutrition is the most internationally recognized producer of premium protein shakes. 100% of the protein comes from whey which is manufactured in Ireland under strict EU GMO regulations. The high protein content per serving is achieved by using a blend of ultra-pure Hydrolysed and Isolate whey together with Concentrate. 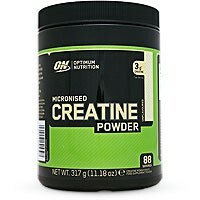 This mixture starts giving you protein almost immediately making it ideal for training recovery. If you are sensitive to lactose a digestive enzyme complex has been added to minimize the discomfort experienced from drinking a dairy-based protein shake. The enzymes help your body to breakdown and absorb the protein and lactose more efficiently. 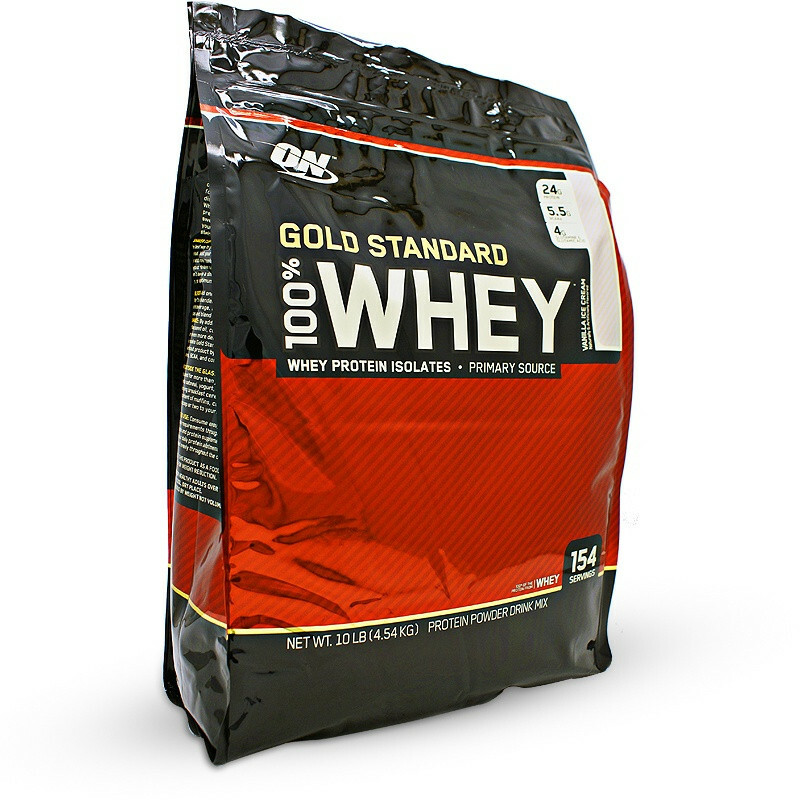 Optimum Nutrition Gold Standard 100% Whey is possibly the best selling protein shake in the world. Known for its unrivalled quality it has developed a loyal following of athletes over the last 20 years. Protein Blend (Whey Protein Isolate [Emulsifier: Soy Lecithin], Whey Protein Concentrate, Hydrolysed Whey Protein Isolate), Flavourings, Salt, Sweeteners (Sucralose, Acesulfame K), Enzyme Complex (Amylase, Protease, Cellulase, Beta-D-Galactosidase, Lipase). May contain gluten, egg, nuts and peanuts. • Add one rounded scoop to a shaker filled with 180 – 240 ml of your preferred beverage. • Cover and shake for 25-30 seconds. • The most effective time to have a serving is first thing in the morning and straight after your workout. • Can be used for more than just protein shakes. Try mixing a scoop into oatmeal, yogurt or the milk you pour over your morning breakfast cereal.